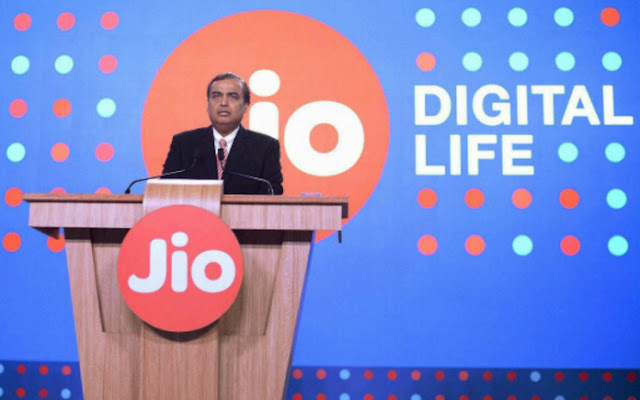 Recently, Jio introduced the Monsoon Hungama offer where one could buy a smartphone at Rs 501 in exchange for an old 2G, 3G or non-Vo-LTE 4G. 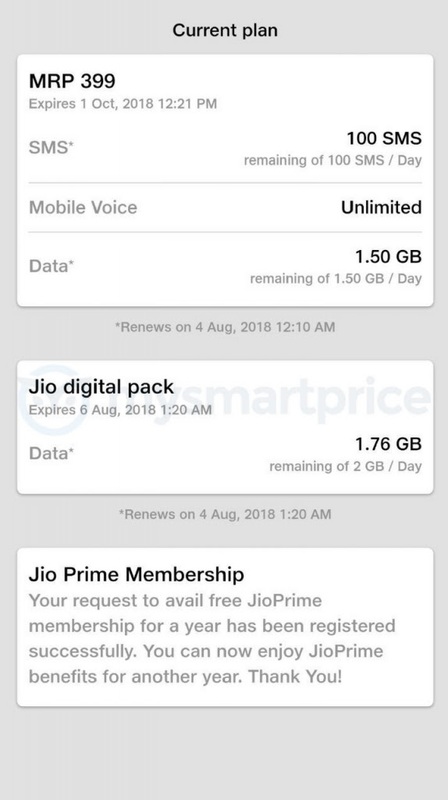 As per the terms and conditions on their website, the offer is valid only when the customer goes for a Rs 594 Reliance Jio recharge plan. With the Rs 594 plan, the subscriber would get 500 MB data, unlimited calls and other SMS benefits and the validity of the pack would be for 6 months. The total cost of the exchanged phone along with the recharge plan would sum up to Rs 1,095. Along with this, the company is also planning to introduce a new smartphone – JioPhone2 on August 15th where one can get a smartphone at Rs 2999 with the following features – The phone would include a dual sim slot, 2000 mAH battery, expandable memory of up to 128 GB, loud mono speaker, 2 MP rear camera and VGA front camera. The phone is also packed with a cool QUERTY keypad and 4-way navigation key. JioPhone 2 is also packed with the latest apps like Youtube, Facebook, and Whatsapp app. The phone is expected to hit the markets by the 16th of August and will be available for Rs 2999/-. Furthermore, Jio has also introduced highly competitive recharge packs to lure customers and aims to provide it’s customers digital freedom. There are two recharge plans introduced – Rs 49 plan and Rs 153 plan. Under the Rs 49 plan, the customer will be getting 1GB 4G data and unlimited calls and comes with a validity of 28 days. The RS 153 recharge plan comes with 1.5GB of 4G data, unlimited voice calls and 100 free SMS per day also valid for a period of 28 days.